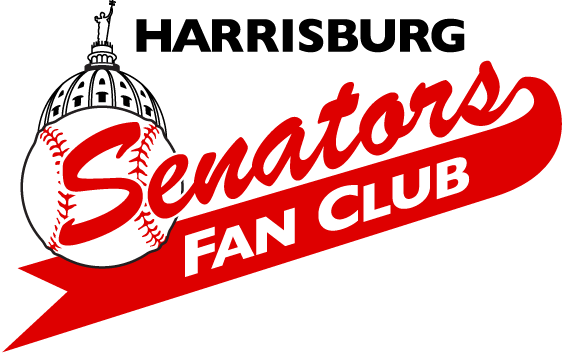 The Harrisburg Senators Fan Club is a non-profit social organization. We’re fans of the Harrisburg Senators! Want to join? It’s easy!